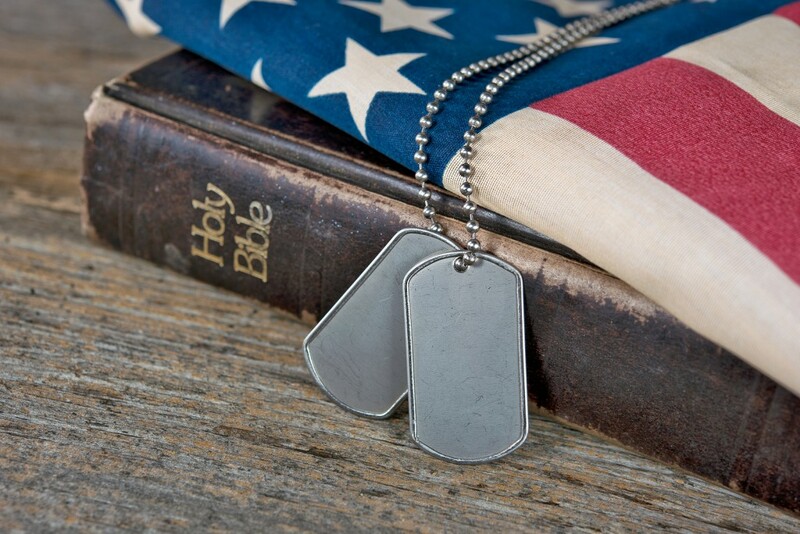 WASHINGTON, D.C. — Family Research Council, in addition to a coalition of partner organizations, announces the launch of their newly-updated website, militaryfreedom.org, a resource on all topics related to military religious freedom. The website highlights news, resources and action items related to the state of religious freedom in the nation’s Armed Forces. Efforts undertaken by coalition members include letters, petitions and reports designed to inform and protect veterans and current members of the military in their free exercise of religious liberty. Family Research Council Executive Vice President, Lt. Gen. (Ret.) Jerry Boykin commented, “Our nation’s military members voluntarily and bravely secure Americans’ God-given rights both at home and abroad. Chief among these are our First Amendment freedoms. Military members are and should remain free to exercise the freedoms guaranteed by the very same Constitution they swear to defend, so long as that expression does not contradict the Constitution. “This website is meant to be a tool for all Americans to aid in the defense of our military members’ First Amendment rights. I am grateful for the coalition partners that have made this joint venture possible, and am confident that in the new Trump administration, military religious freedom will a policy priority,” Boykin concluded. Coalition members include: American Family Association, American Values, Alliance Defending Freedom, Center for Military Readiness, Center for Security Policy, Chaplain Alliance for Religious Liberty, Citizens for Community Values, Concerned Women for America, Family PAC Federal, Freedom Alliance, Freedom X, the Heritage Foundation, International Conference of Evangelical Chaplain Endorsers, Judicial Watch, Liberty Center for Law and Policy, Liberty Counsel, First Liberty Institute, Media Research Center, Military-Veterans Advocacy, Patriotic Veterans, Stand Up America, Thomas More Law Center, The Oak Institute, and Traditional Values Coalition.